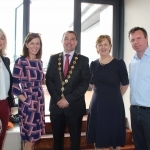 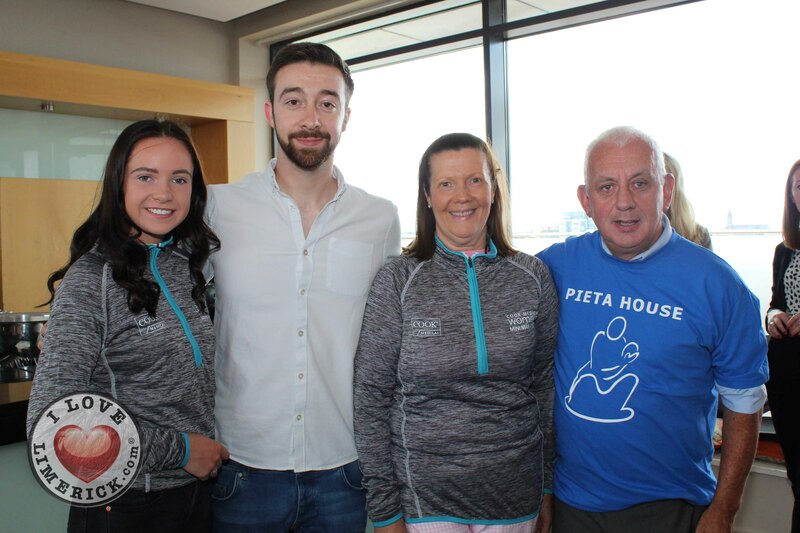 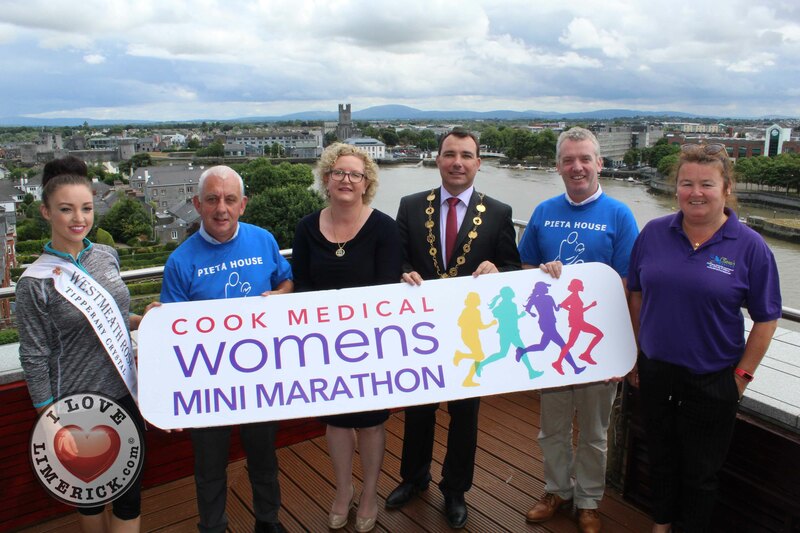 Leanne Quinn, Westmeath Rose, Johnny Togher, Pieta House, Angela Moloney, Cook Medical Finance Director, Mayor James Collins, Kieran O’Brien, Pieta House and Phil Deegan, Cliona’s Foundation at the launch of the Cook Medical Limerick Womens Mini Marathon 2018 at the Strand Hotel, Monday, July 16, 2018. 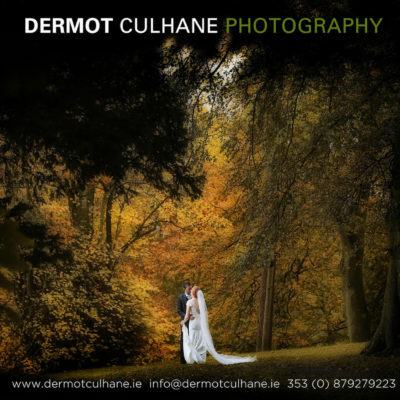 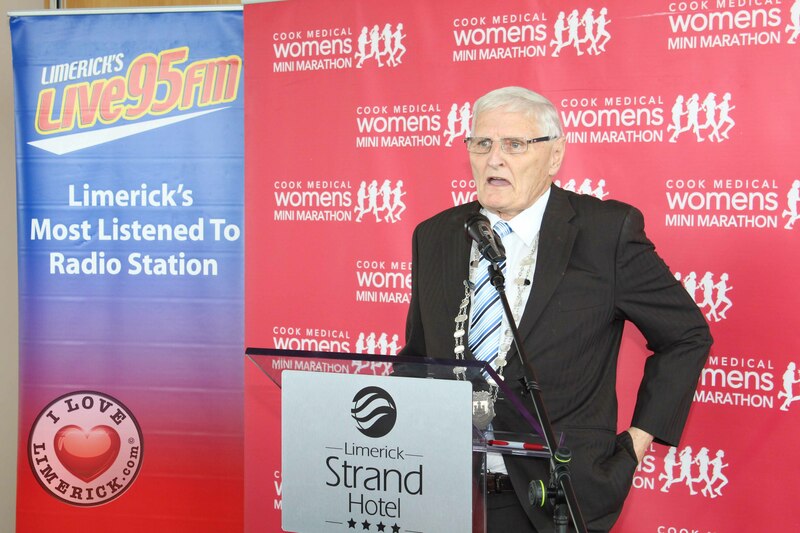 Picture: Zoe Conway/ilovelimerick. 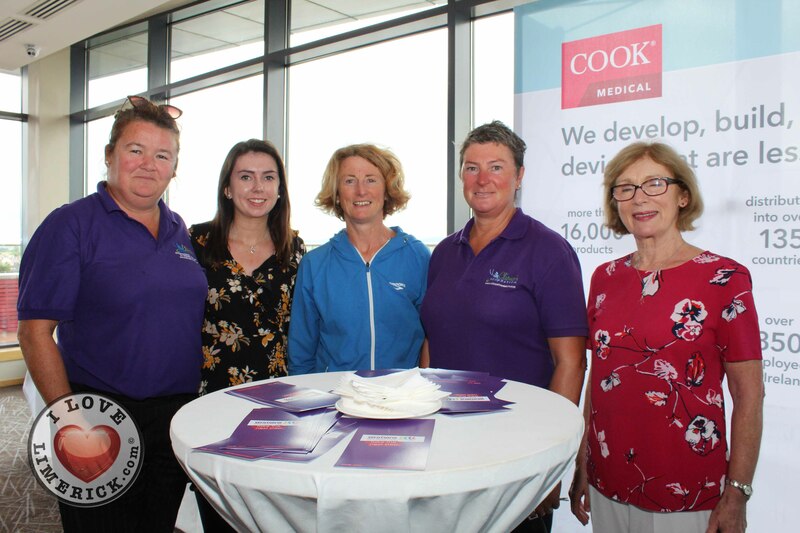 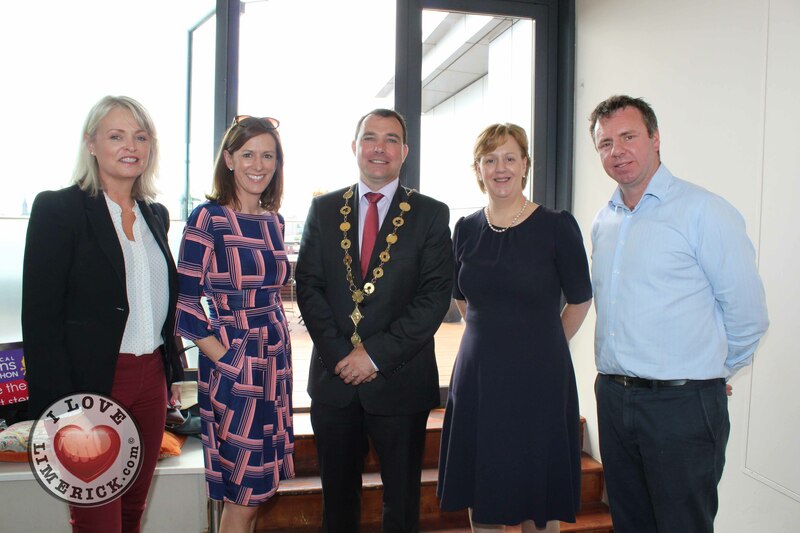 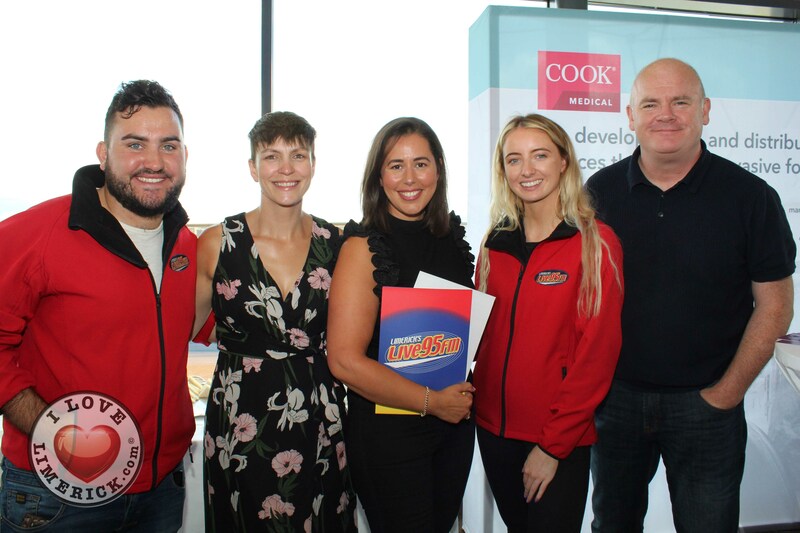 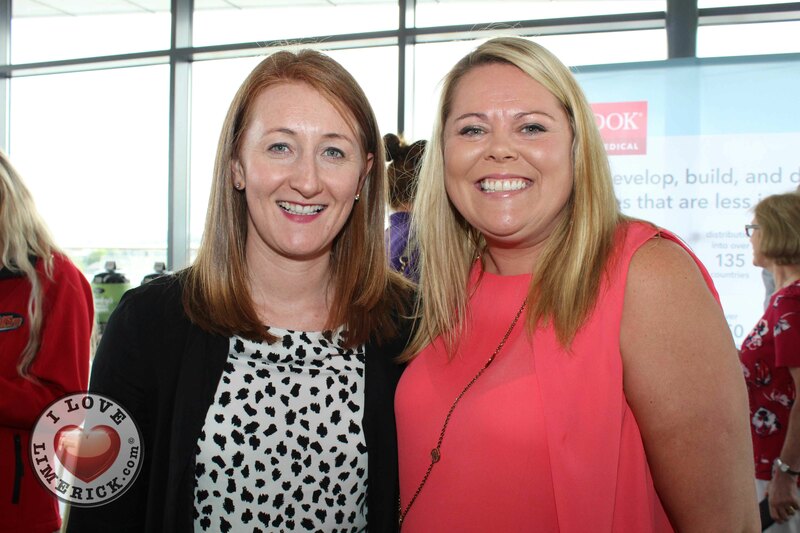 Yesterday marked the launch of the Cook Medical Limerick Womens Mini Marathon 2018 in the Strand Hotel, which will take place on September 30. 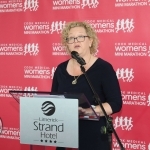 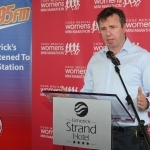 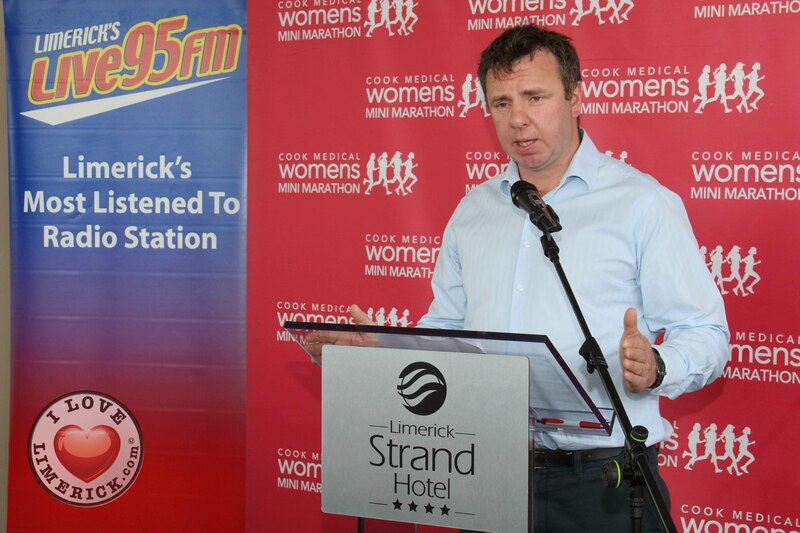 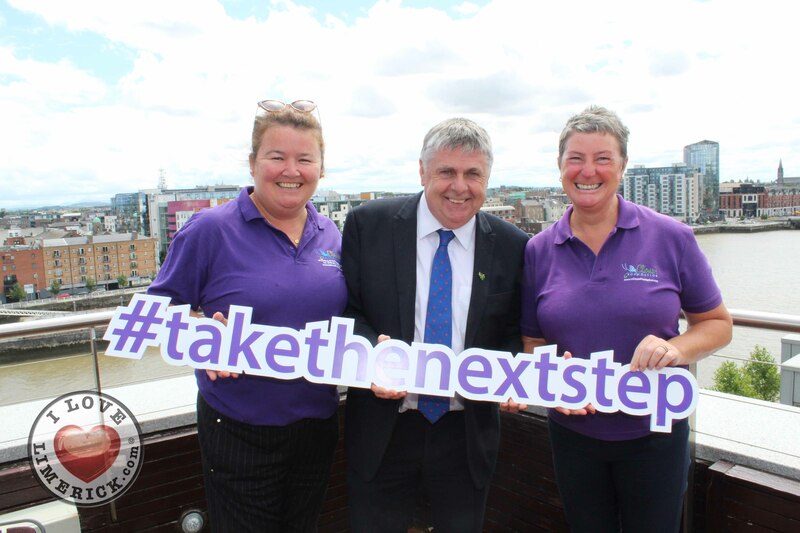 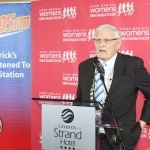 Cook Medical Ireland have also announced that they are extending their sponsorship of the Limerick Womens Mini-Marathon for a further three years until 2021. 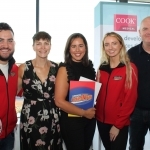 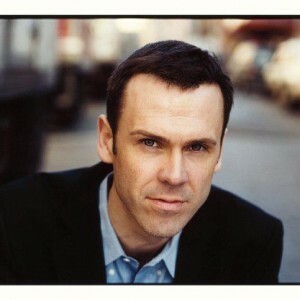 This news follows Cook Medical’s third consecutive year of sponsoring the event. 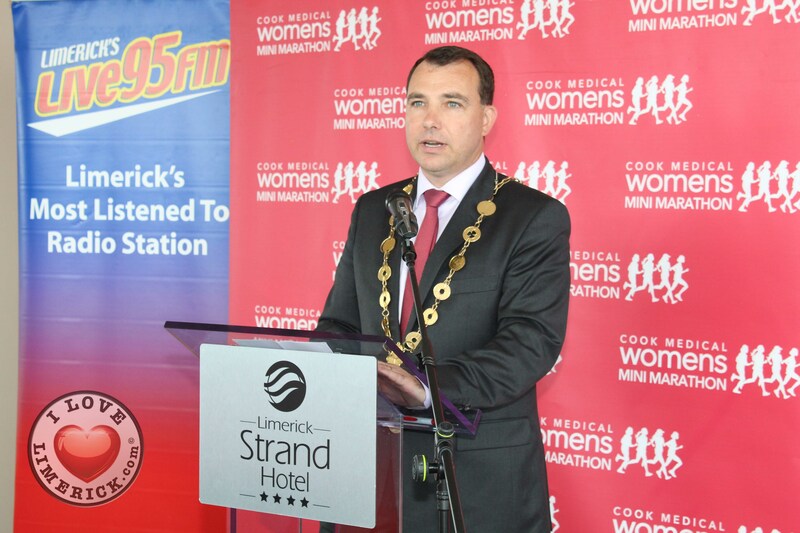 The annual women’s mini-marathon all started twenty years ago when the mini-marathon launched with just over 300 participants and it has now grown to have over 3000 women taking part in the marathon each year either walking or jogging the five or ten kilometer courses. 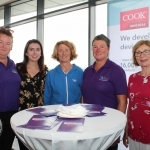 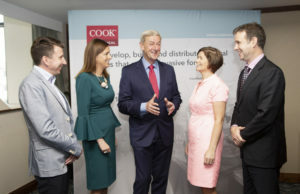 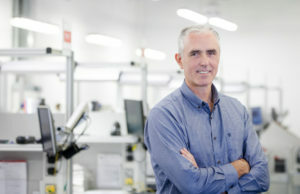 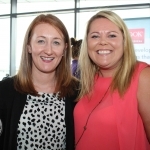 Angela Moloney, Director of Finance at Cook Medical said, “As a leading med-tech company and manufacturer of medical devices, health and wellness is at the core of what we do. 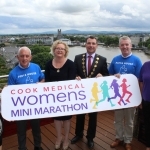 Cook Medical aren’t the only sponsors of the Limerick Womens Mini-Marathon 2018, begins on the campus of the University of Limerick. 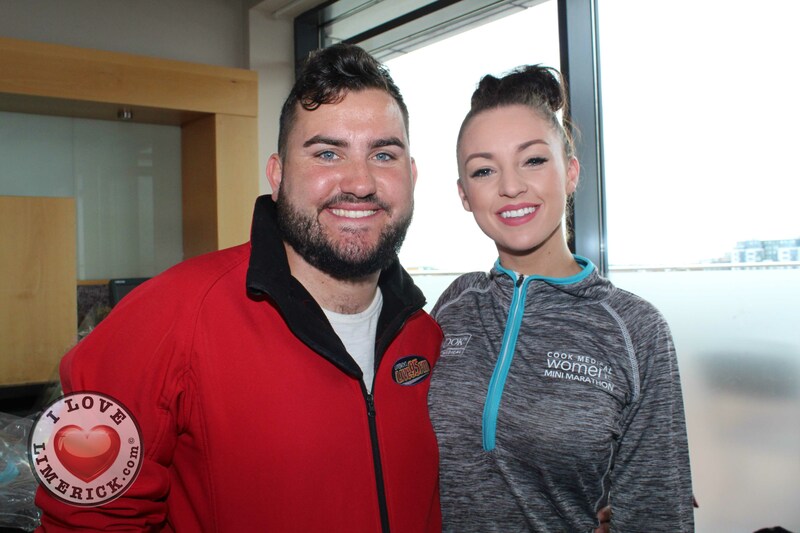 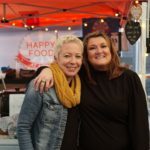 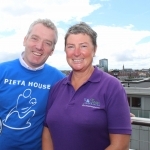 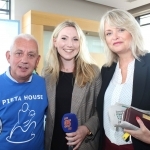 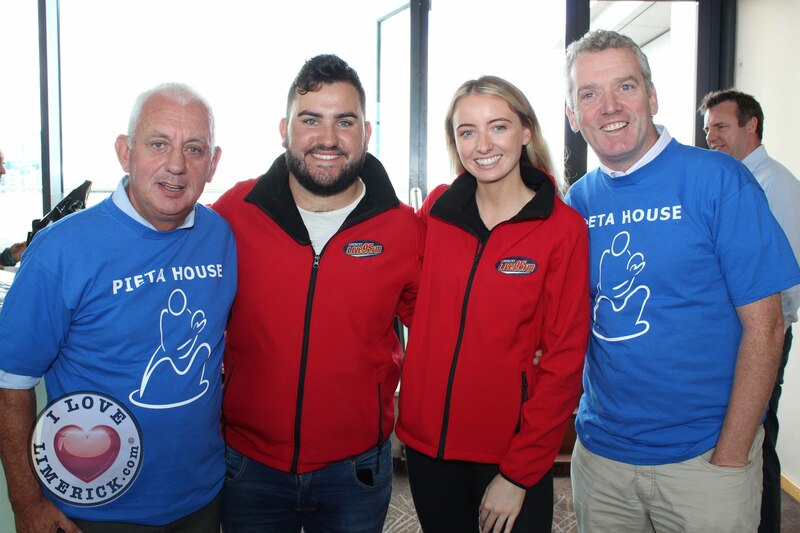 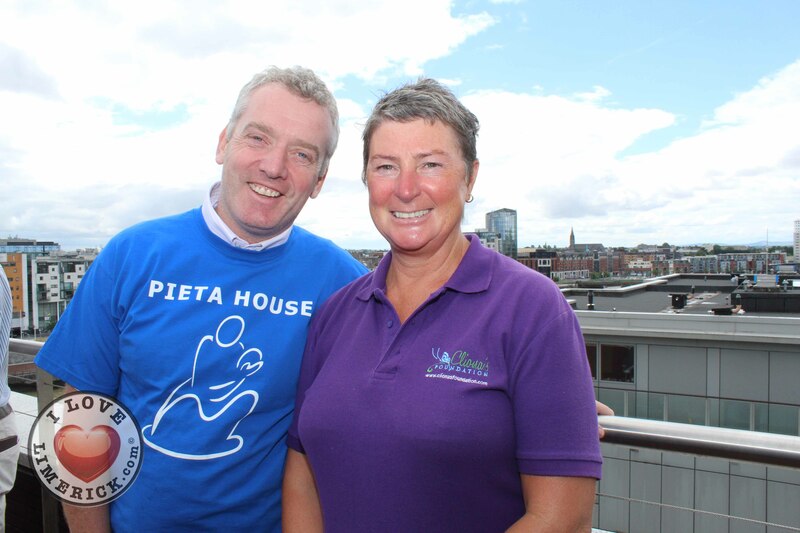 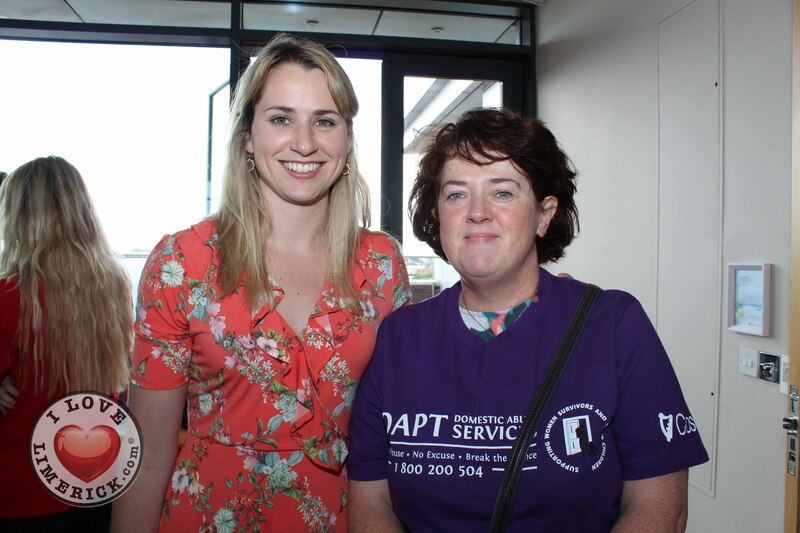 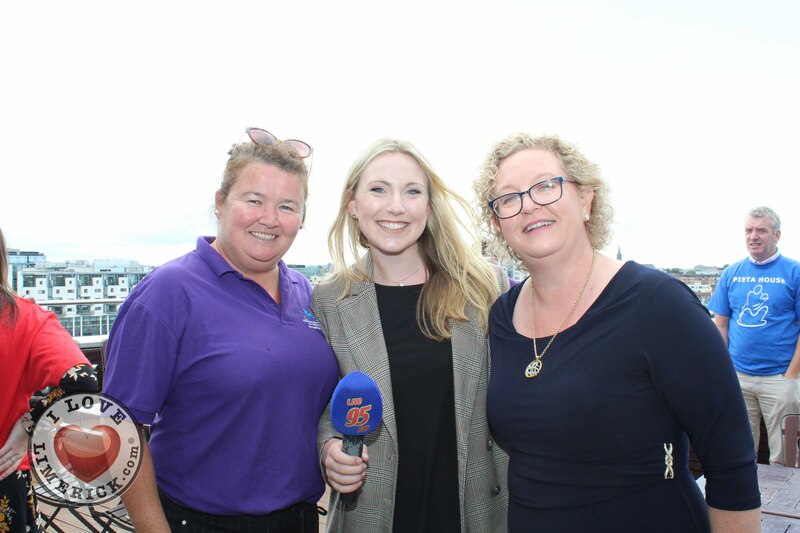 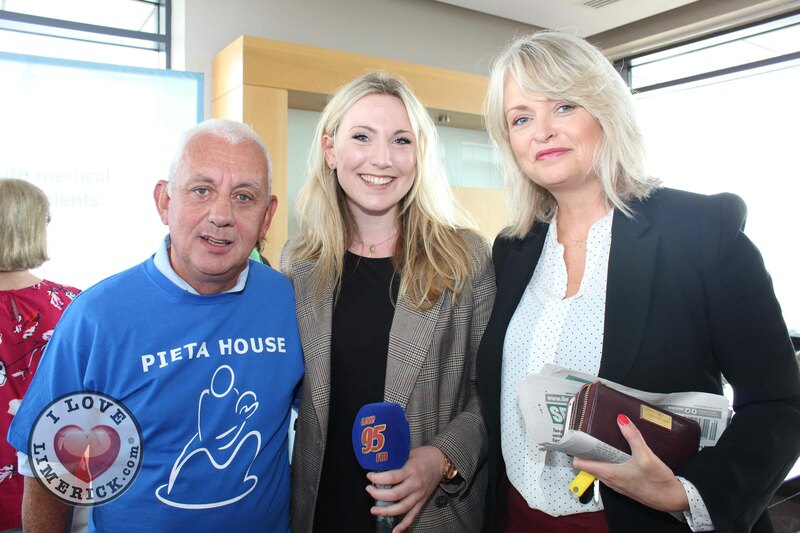 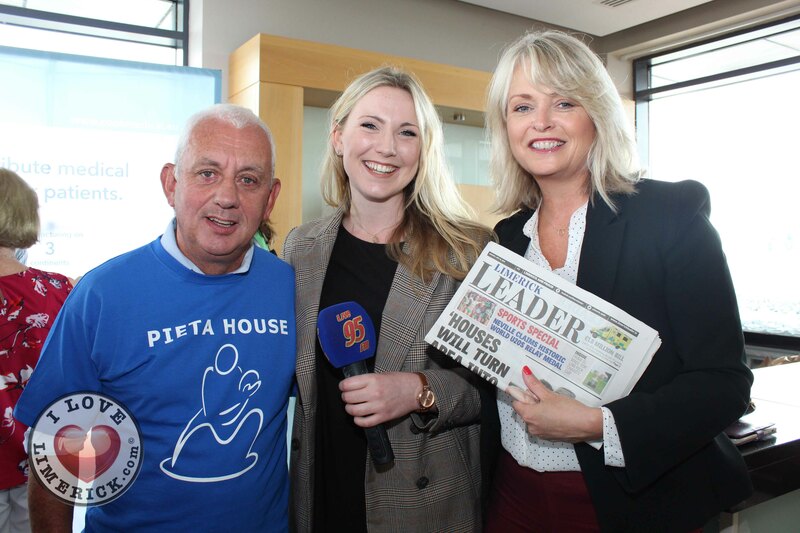 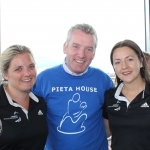 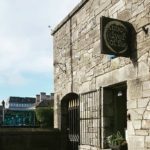 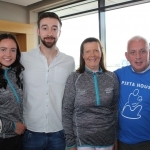 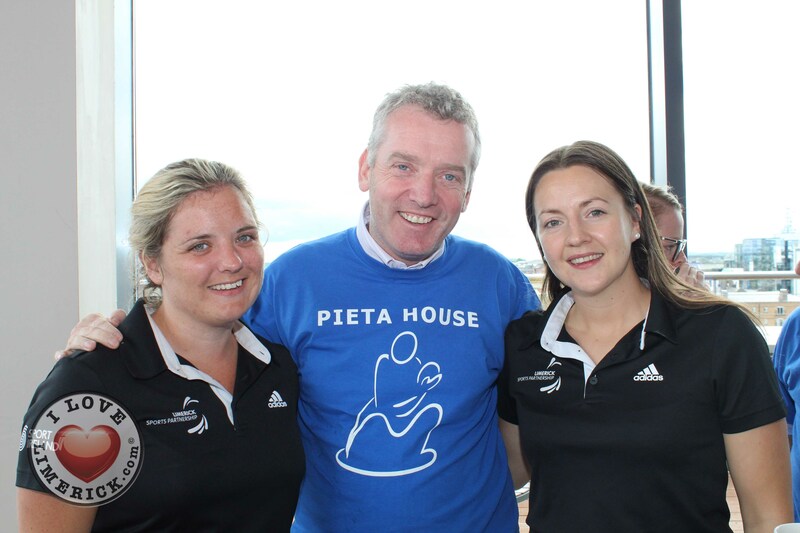 Charities such as Cliona’s Foundation and Pieta House also show a constant support to the mini-marathon as they use this event as an important means of fundraising. 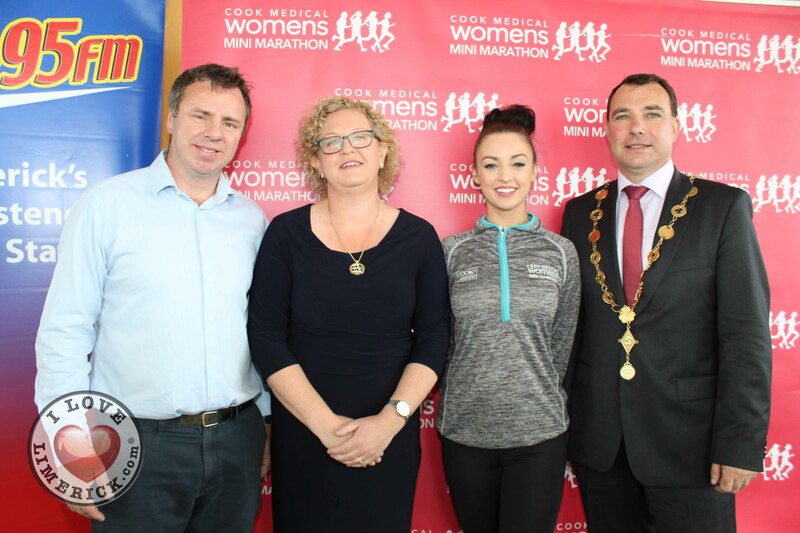 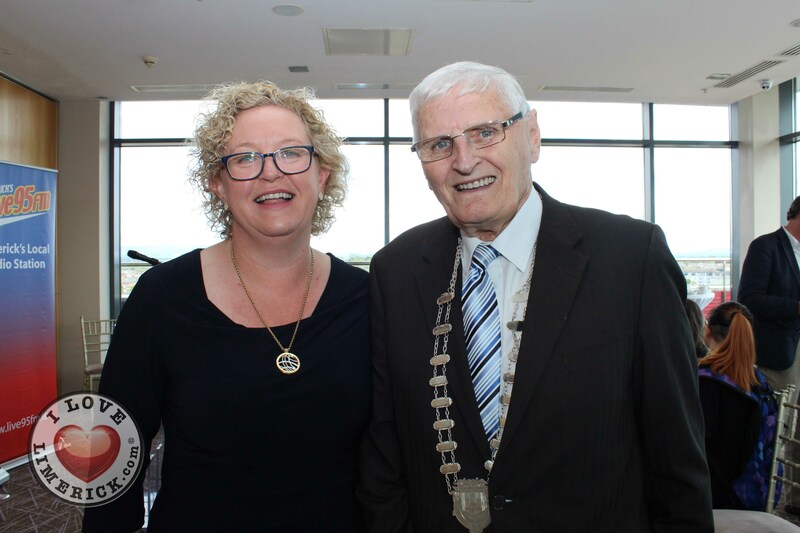 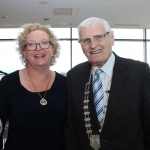 John Cleary, Event Director, Leanne Quinn, Westmeath Rose and Mayor James Collins at the launch of the Cook Medical Limerick Women’s Mini-Marathon at the Strand Hotel, Monday, July 16, 2018. 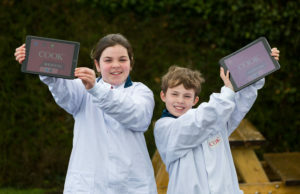 Picture: Zoe Conway/ilovelimerick. 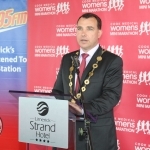 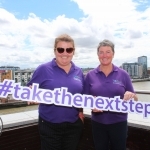 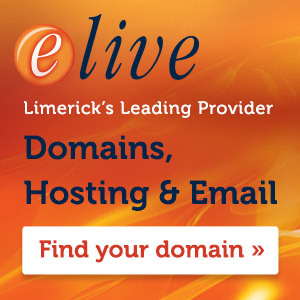 Over the past 20 years the Limerick Womens Mini-Marathon has usually taken place in the month of October but this year for the first time the event has been pulled back a month to September as it is closer to the summer months as a way to hopefully get more people taking part in the marathon. 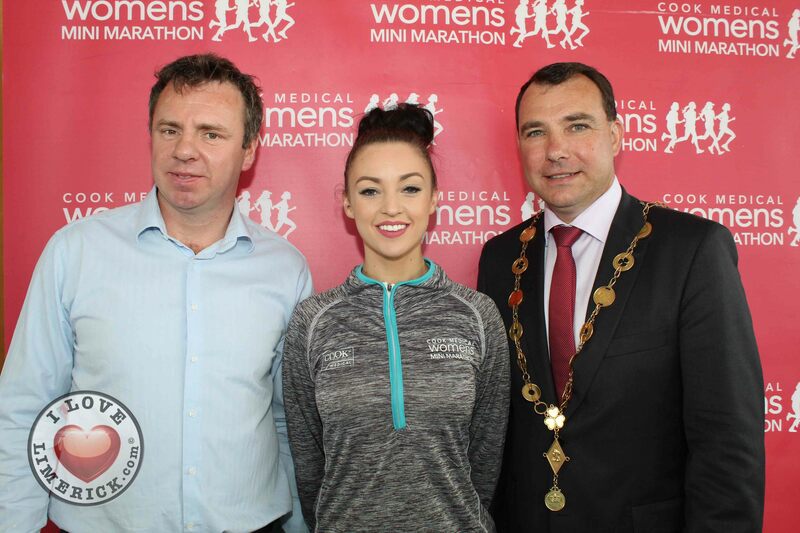 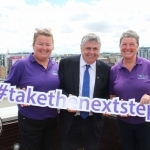 People who are looking to take part in this year’s mini-marathon are encouraged to register now online to avoid the disappointment of not being able to participate in the marathon as already over 500 people have registered to take part in the marathon which has only just launched. 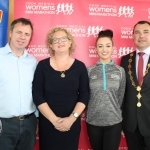 To find out more about the Limerick Womens Mini Marathon 2018, click here. 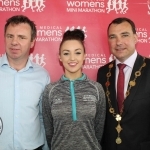 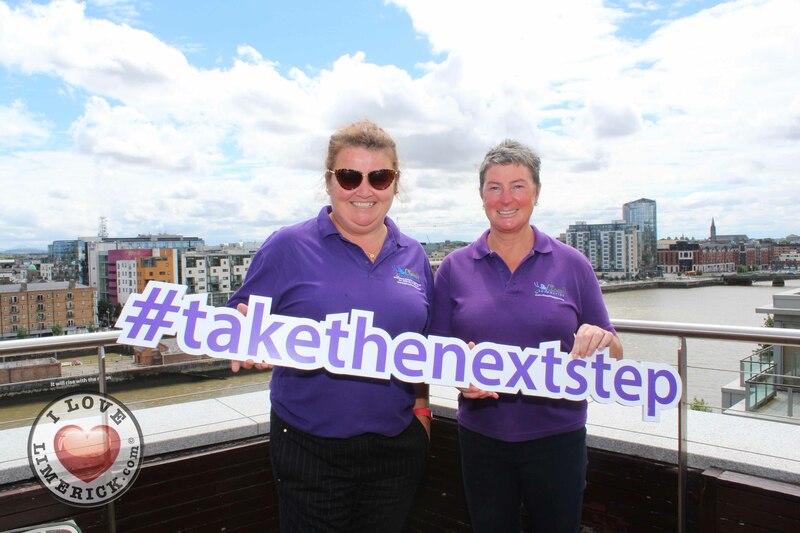 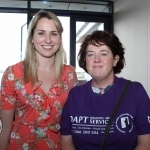 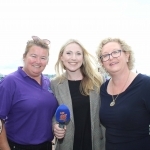 To read more stories about the Limerick Womens Mini Marathon 2018, click here.